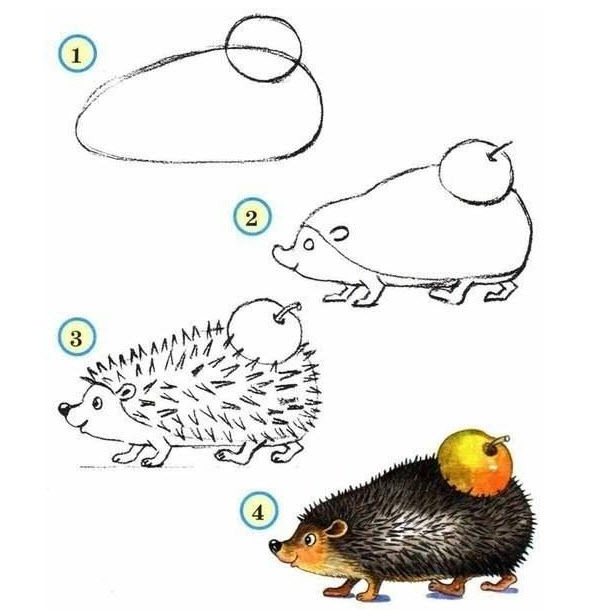 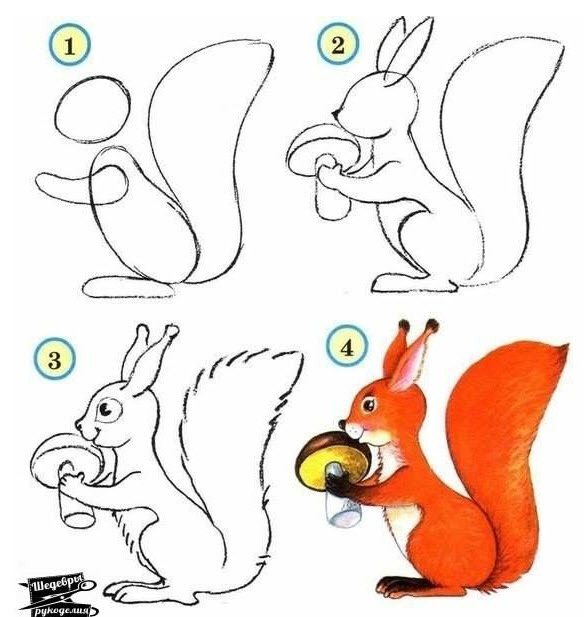 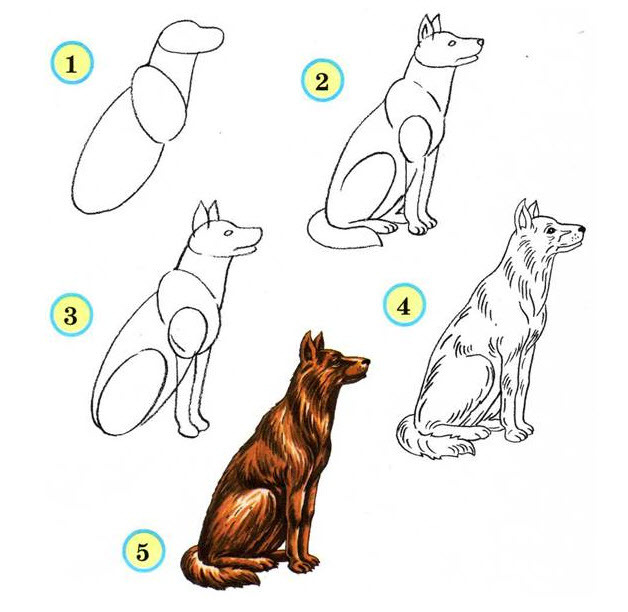 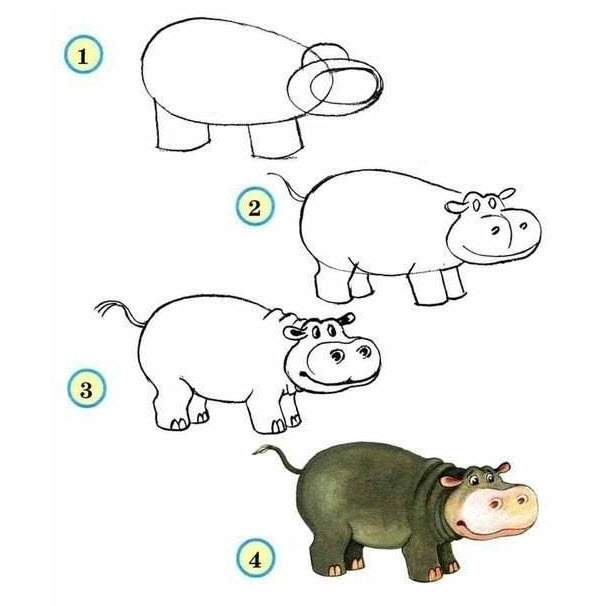 Home > Blog > DIY : How To Draw Zoo Animals ! 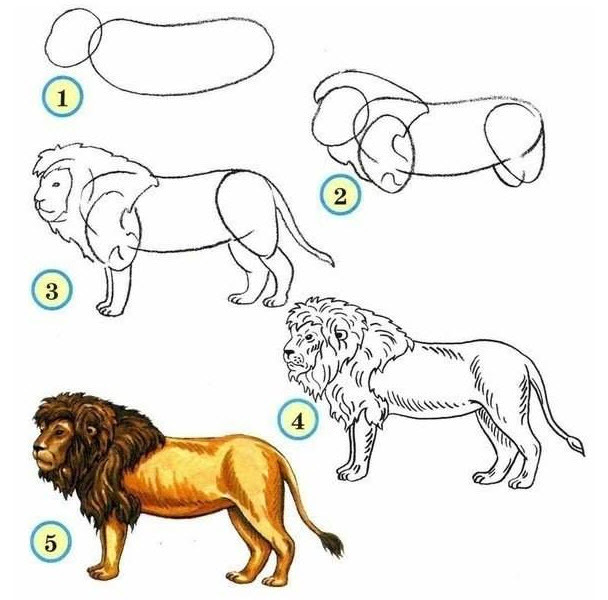 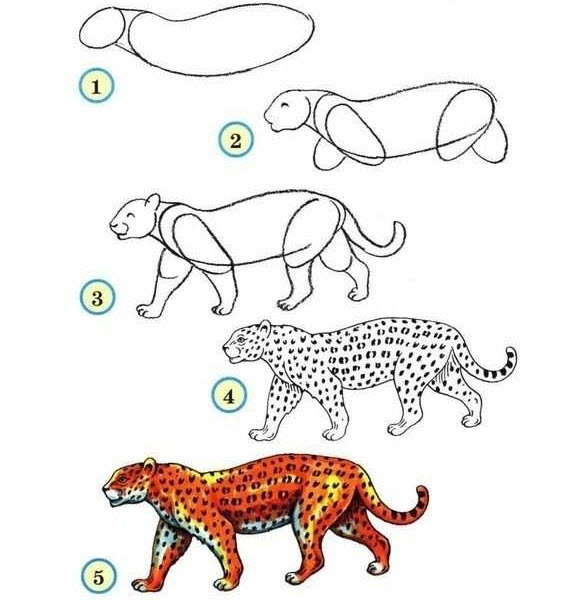 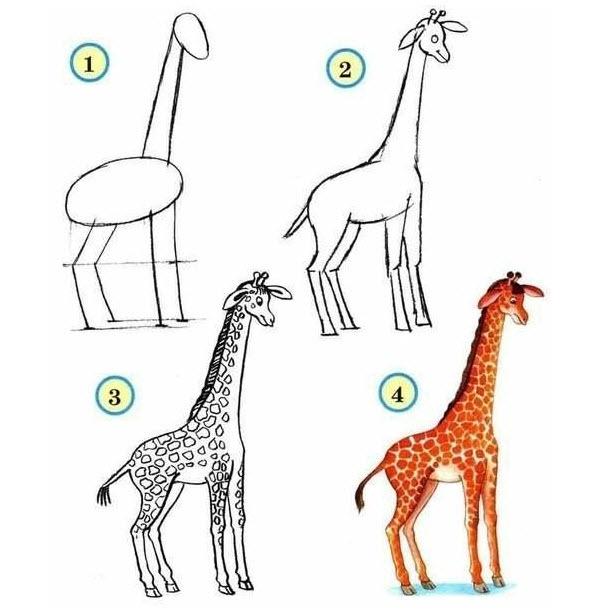 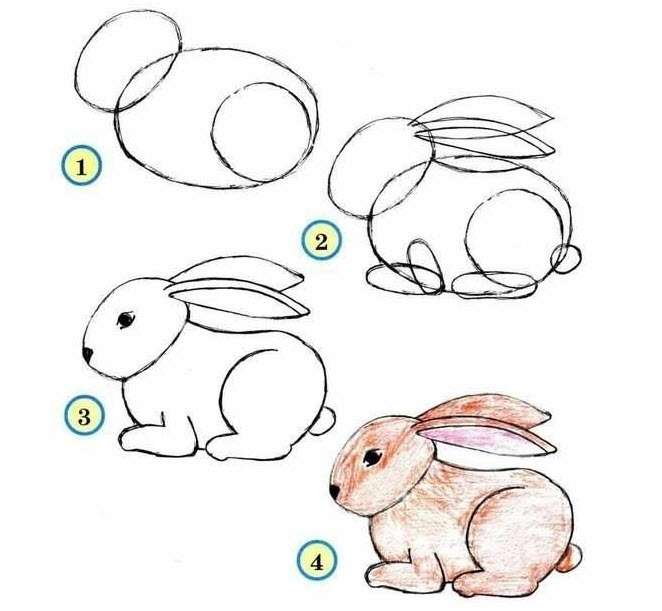 DIY : How To Draw Zoo Animals ! 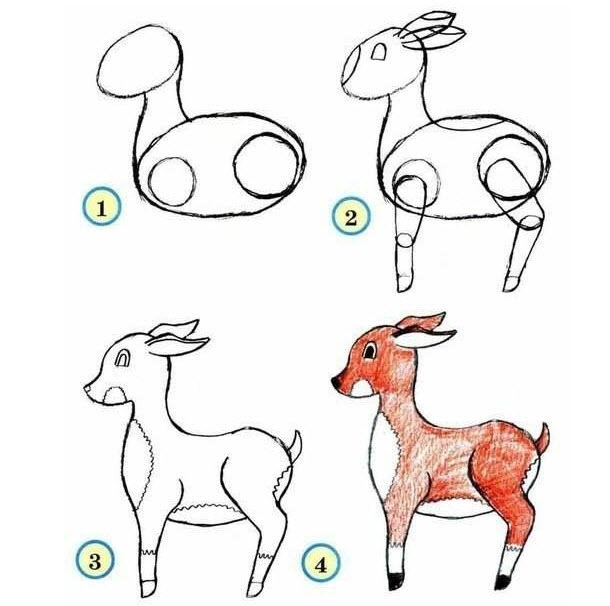 Your child is now within his discovery period. 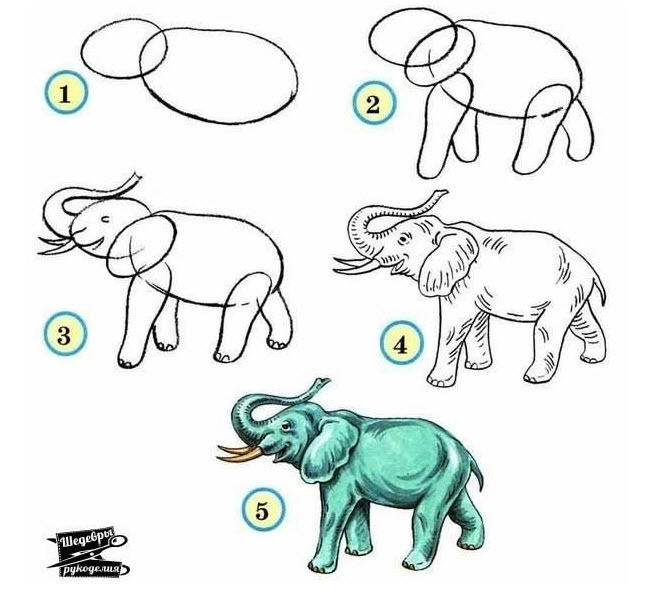 Why don’t you introduce to him the zoo animals ? 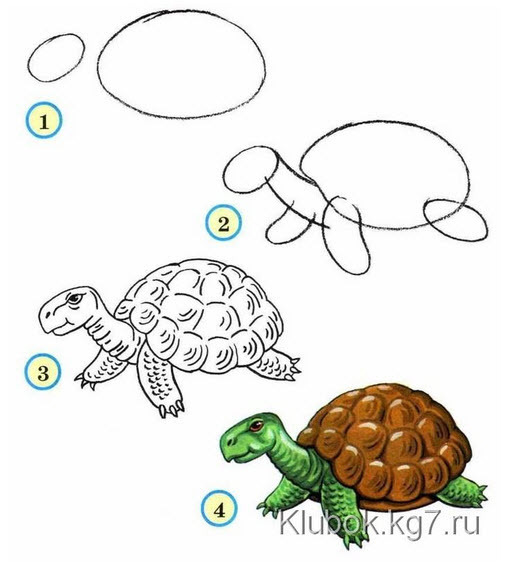 Here is a quick way to help you draw zoo animals with your child ! 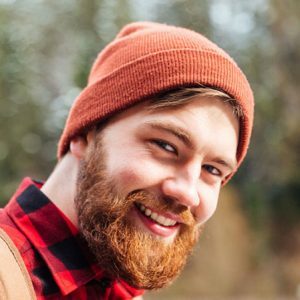 DIY: How To Clean Your Old Cast Iron Skillet!